In the Modular world, time is of the essence! It is a method of construction usually selected due to its speed, and so it is essential that our team respond promptly to your initial tender enquiry and then mobilise to get to site without causing delay. An early site visit will help our team to establish the specific requirements and advise on elements such as fencing, welfare facilities, access routes for deliveries and crane position. 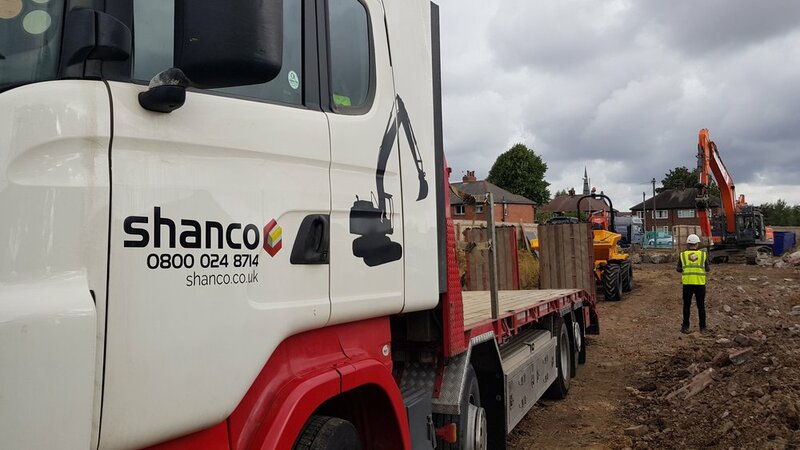 We are very often the first contractor on site during the early stages, and so our team can assist with site set up, including managing any deliveries as necessary, and advising on Health and Safety issues. Our experience in this sector is broad, we have worked with many of the large Modular contractors on education, health, and housing developments. Our understanding and knowledge allow us to help and guide our customers through contractual issues such as building legislation and liaison with utility companies and local authorities. At every step of the process, Shanco not only look to provide technical support, but will also add value to the overall project wherever we can.